Sony is ditching physical media and embracing game downloads with its latest PS3 Move, err, move. 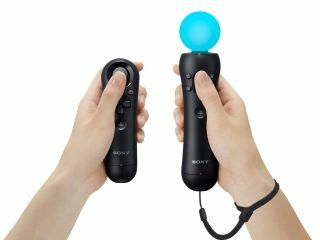 The new PlayStation Move Starter Pack will no longer be made available to consumers with a demo disc in the box, with Sony offering gamers free downloadable content via the PlayStation Network (PSN) instead. Sony is clearly realising that the vast majority of PS3 users regularly download demos, games and other content via PSN and thus, by extension, that the majority of physical discs which they sell with PlayStation peripherals such as Move are virtually worthless. The new PS3 Move Starter Pack SKU will not contain a disc because, Sony notes, content changes and is updated on such a regular basis. "As the content is changing and being updated so regularly, in order to offer the best consumer experience, we've made it available via PSN,"said Sony UK.